" Different & Unique "
" Personal & Reliable "
" Concise & clear "
" Calmness & Space "
Welcome to our website for holiday rentals near to the beaches of the rural west coast of the Algarve in Portugal. 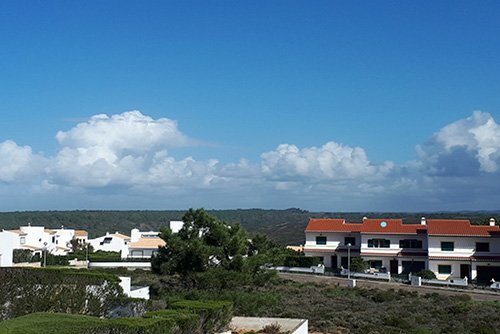 The southwest part of the Algarve is perfect to rent a nice holiday home to enjoy the sun, the beach and the beautiful nature. We have selected special holiday rentals in the western Algarve. 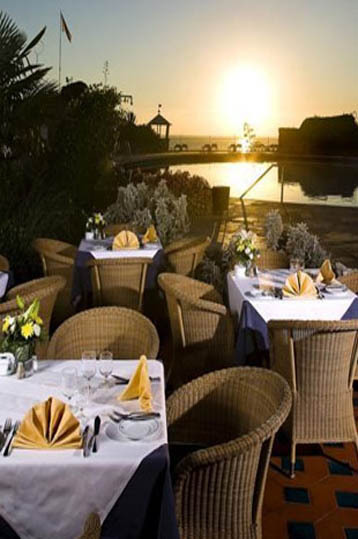 It ranges from luxury holiday villas with pool to relative cheap little houses in the historic town of Aljezur. 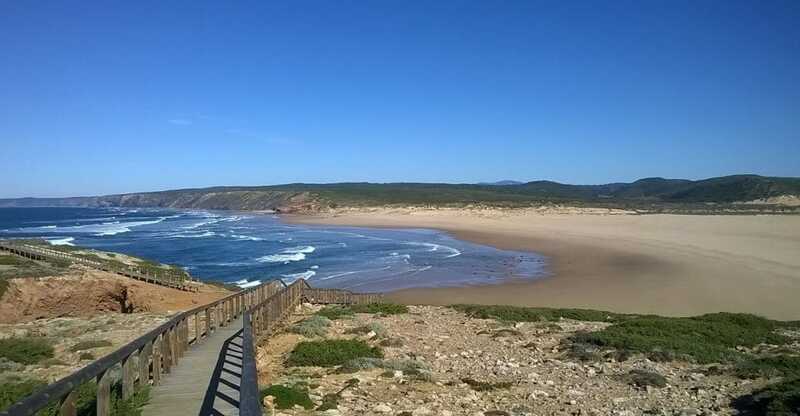 From here, you can visit another nice city nearby in the Algarve, like Lagos and Sagres. 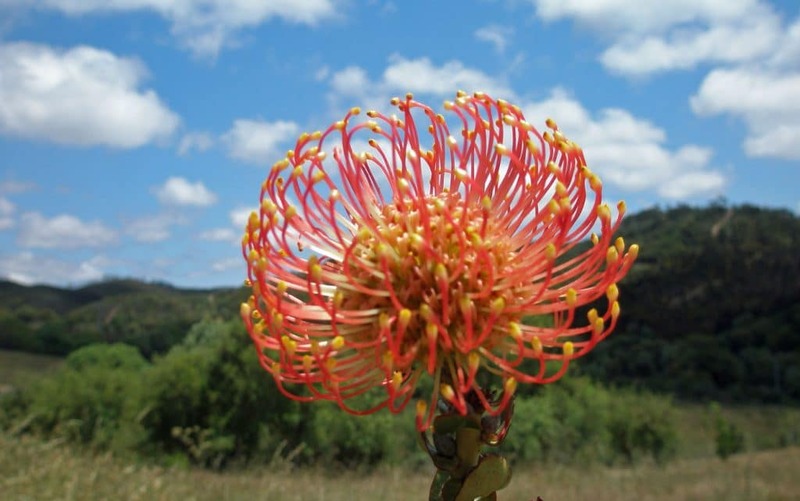 Have a look at our webpage and discover which holiday rental will fit the best for you. Is it a cozy holiday house with pool or a rural holiday home in the country side? Quinta Samor is a cosy holiday house in the country side, only 2km to the beach. Book this beautiful holiday home now at Westalgarve-booking.com! Casa Maria is a cosy holiday home with private garden with swimming pool. Book this beautiful holiday home now at Westalgarve-booking.com! Casa Kokopelli is a spacious holiday house on walking distance from the beach. Book this beautiful holiday home now at Westalgarve-booking.com! Authentic holiday homes in the Western Algarve of Portugal. 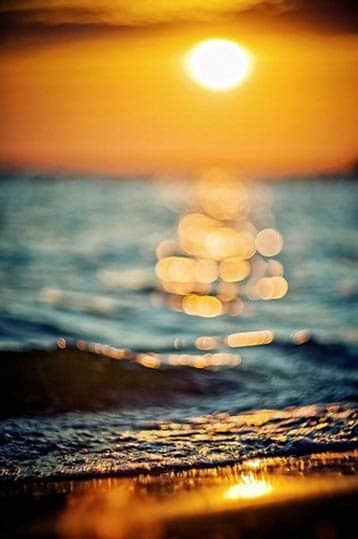 Another way to spend your sun holiday is to stay in quiet nature, close to the sea. 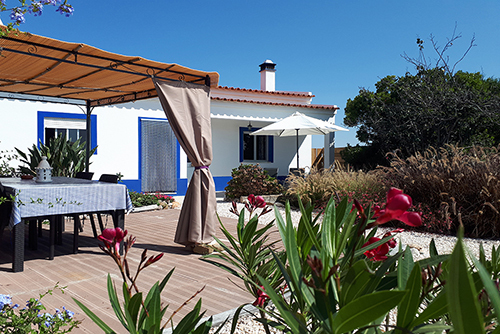 Favorite rentals are the holiday houses, which are situated close to the beaches in the Western Algarve, where you can feel the authentic Portuguese way of life! 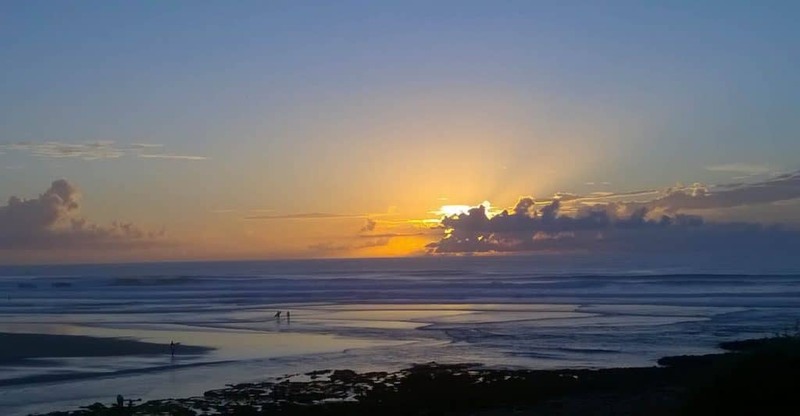 Westalgarve-booking.com offers you a selection of accommodations, hotel rooms and holiday apartments as well, where you can have the greatest sun holidays, to practice surf or hiking and where you can enjoy good food! Be convinced! 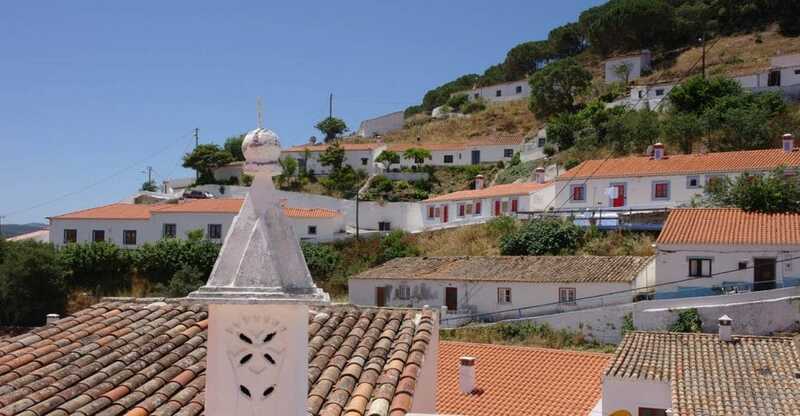 We select the holiday rentals in the western Algarve by our own. We know the private owners personally, so that we can offer the best service. Visit our Facebook page to stay informed of the latest news, offers and promotions. Follow our daily updates on Facebook! Portugal: where the sun always shines and the people, perhaps because of, are tremendously friendly. 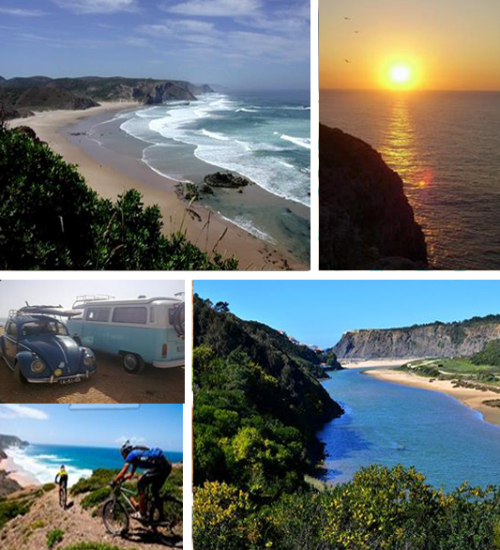 The western Algarve is clearly distinguished from the mass tourism of the other part of the Algarve. Our vision: It´s a pleasure to rent a holiday home in this beautiful and unspoiled environment. The climate in the western Algarve is unique and comfortable. The nature smells delightful. Many people call this region the ultimate paradise!! The ideal setting for having beach holiday and to come to rest in your nice apartment! Beautiful sandy beaches in the Algarve hidden between the rocks. Before your toes have touched the sand, you´re already excited by the breathtaking beauty of the surroundings you pass through. The winding roads along the tips of the cliffs bring you via the natural parc to the rough ocean. MINIMUM OF 300 DAYS OF SUN ! !